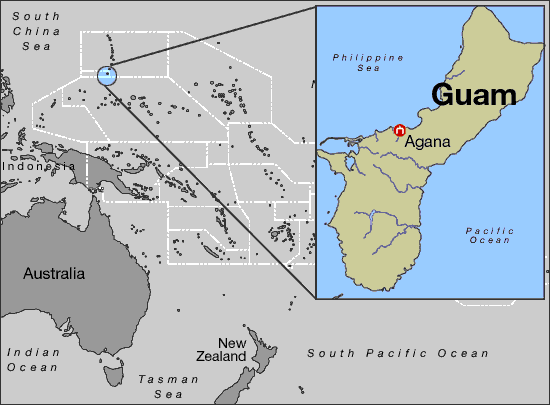 Find information about inmates incarcerated in state of Guam (GU). Guam Department of Corrections (DOC) allows one to search through the database of all inmates incarcerated in State Prisons. Guam DOC provides name, location and arrest records of the inmate.